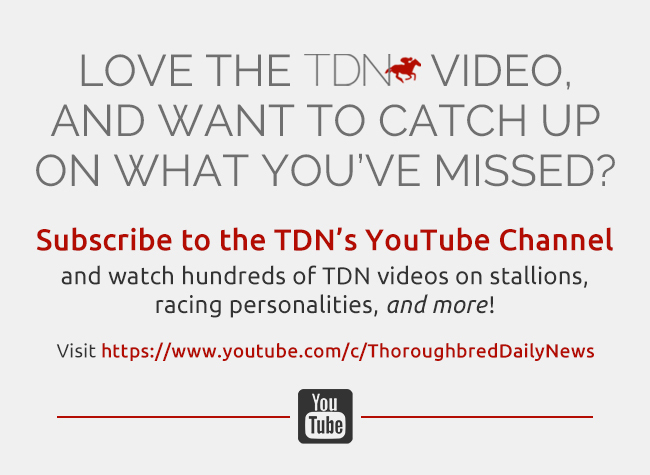 The search for the ‘next big thing’ in the sire ranks is a pursuit that engages participants and observers at every stage of the bloodstock business. Be it picking out a favoured stallion prospect soon after they retire to stud or having seen their first foals, yearlings or runners, the process is often an ongoing one. However, for all that many like to make fast judgements of sires based on their first foals or yearlings, the first really pertinent evidence we get as to which sires will make it is the racecourse performance of their first crop of 2-year-olds. Of course, recent history has shown us that a sire’s first crop performing poorly as 2-year-olds is not the complete disaster it might be considered, with Nathaniel (Ire) bouncing back from an unremarkable first year with runners to establish himself as a high-class sire less than a year later. That said, exceptions such as that are rare, particularly so amongst stallions that are expected to breed a sharper type of horse. With that in mind, now is a good time to examine how the first-season sires of 2018 fared. This was a competitive group, with there being 14 stallions based in Britain and Ireland that had 75 or more 2-year-olds to represent them. For the sake of comparison, there were 10 such stallions in 2017, 13 in 2016 and eight in 2015. It is also worth noting that there was more depth in the upper end of the market than is often the case, with five individual stallions having covered their first crop at a published fee of €20,000 or higher. Here is how they fared in order of the percentage of their runners that ran to a Racing Post Rating (RPR) of 85 or higher. Due to the fact that RPRs are omitted for some runners in France, horses who stood their first season in that country are not included on this list. Those that certainly sired horses in this realm, however, include France’s leading first-season sire Anodin (Ire), sire of 20 winners and two stakes winners, and Olympic Glory (Ire), sire of 21 winners and one stakes winner. The obvious starting point based on the analysis is No Nay Never (Coolmore). He was the headline performer when the yearling sales of 2017 were analysed in this space and he delivered on the expectations surrounding him in no uncertain terms. He made a fast start to the season and there was no slowdown as the year progressed, with the Aidan O’Brien-trained Ten Sovereigns (Ire) putting the icing on the cake when winning the G1 Middle Park S. at Newmarket in September. For over 30% of his runners to have hit RPR85+ and over 10% to hit RPR100+ is remarkable. In the time I have been conducting this brand of analysis, only Frankel hit such heights with his first crop of 2-year-olds. As with any sprinting sire that makes a fast start, the next question they have to answer is whether their progeny train on. Only time will tell for sure, but with so many of No Nay Never’s most high-profile runners having plenty of physical scope, the odds would look to be in his favour in this regard going into the 2019 season. With his fee having rocketed to €100,000, he will now be out of the reach of many breeders, but it will be fascinating to see whether his progeny can keep up the exceptionally fast pace they set in 2018. The most expensive sire that had his first runners in 2018 was Juddmonte’s Kingman (GB), and he was another that lived up to expectations. 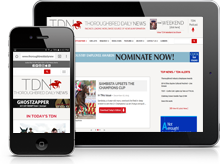 His progeny wouldn’t have been expected to have been as forward as those of No Nay Never and that is reflected in his lower runners-to-foals percentage, but those that did make the track made a strong impression. The performance percentages of his runners were well over double the average, with his first crop producing some really exciting 3-year-old prospects including Calyx (GB) and Persian King (Ire). Kingman’s progeny will be widely expected to progress as 3-year-olds, so his reputation could well continue to grow in 2019. The second-most expensive sire amongst this group was another Coolmore stallion, Australia (GB), and his was an interesting season to examine. 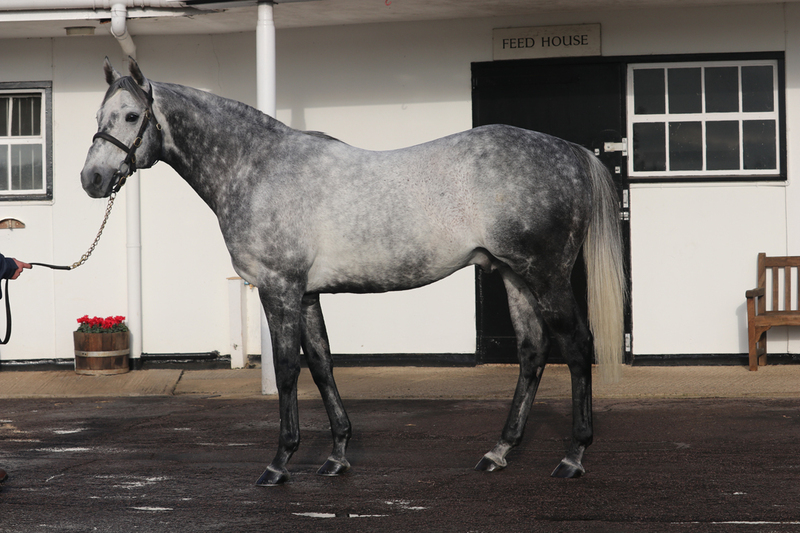 While it would have been fair to expect his offspring to be more backward compared to both Kingman and particularly No Nay Never, it may come as a surprise to some that he actually ended up having slightly more runners than both those sires. In terms of the performance of those runners, while his RPR85+ percentage was not as far above average as one might have expected, that he produced more RPR100+ performers than all bar No Nay Never is notable. With those four RPR100+ runners, three of which achieved RPRs in excess of 110, being slightly more exposed sorts that don’t have particularly high profiles, the merit of what Australia achieved in siring them in his first crop may fly slightly under the radar. Of all the first-season sires of 2018, Australia’s progeny should improve notably as 3-year-olds and he can be expected to advance his credentials in 2019. In terms of the first-season sires with lower profiles going into 2018 that enhanced their reputations, Gregorian (Ire), who stands at the National Stud, performed the best of sires standing at the lower end of the market that had their credentials examined with an above-average sample size of offspring. Given that Gregorian himself trained on very well and produced some of his most notable efforts as a 5-year-old, hopes will be high that his progeny can progress with age and continue to raise his profile as a sire. Just to briefly broaden this discussion, regular readers will know that I produce an analysis of the yearling sales every year. It is an interesting exercise in assessing the predictive ability of such analysis by reviewing the column on the extreme right of the above table. That reveals what rank each sire held in my yearling sale analysis of 2017 when ordered by their median price as a multiple of their stud fee plus fixed production costs. Of course, it won’t work out every year, but presenting the data in this manner suggests that the yearling buyers by and large were spot on with their assessment of the progeny of first-season sires in 2018. That will be something worth bearing in mind when the analysis of last year’s yearling sales appears in the weeks ahead.